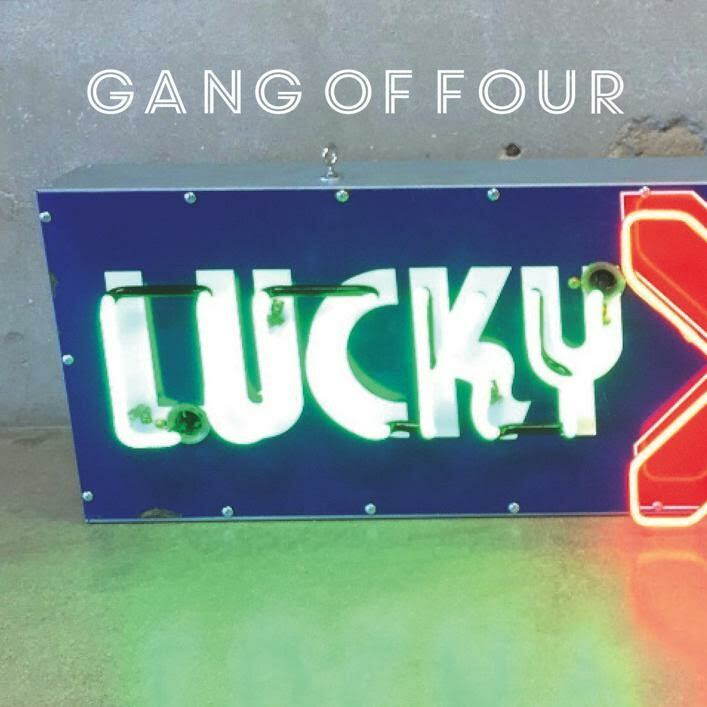 Post punk legends, Gang Of Four, share a new video for their previously unveiled song, Lucky, off the band's latest Complicit EP which precedes their forthcoming album, due for release in September 2018. Complicit was heavily commented in the news when it came out last April for a song titled Ivanka (Things You Can’t Have), while its provocative cover featured first daughter, Ivanka Trump with the EP's title spelled in both English and Russian. The EP is co-produced by the band’s own, Andy Gill, alongside expert producers, Ben Hillier (Blur, Depeche Mode) and Ross Orton (Add N to (X), Arctic Monkeys). The clip was shot in a deliberately small space with the intention to achieve the gritty neo-realist feel of the Italian films of the 1950s. It features Amy Love from Nova Twins, who provides backing vocals on many tracks on coming album, and it was filmed and directed by Pete Cannon. Andy Gill comments on the track: "Lucky is about how luck defines more than we imagine. You might think of the words from Macbeth concerning life being an hour upon the stage where the walking shadow struts and frets but can change nothing. A parallel idea is that luck may have as much impact on the course of a life than anything an individual does. As in Sartre’s Les Jeux Sont Faits, action, truth, morality will always play second fiddle to luck."